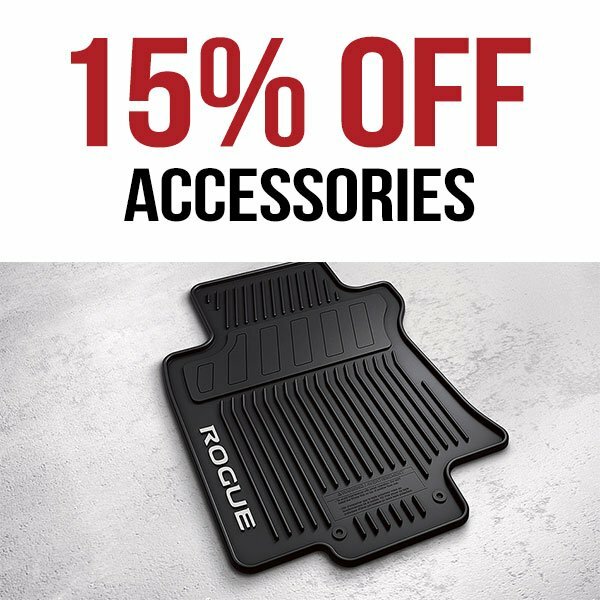 SAVE OVER $30. 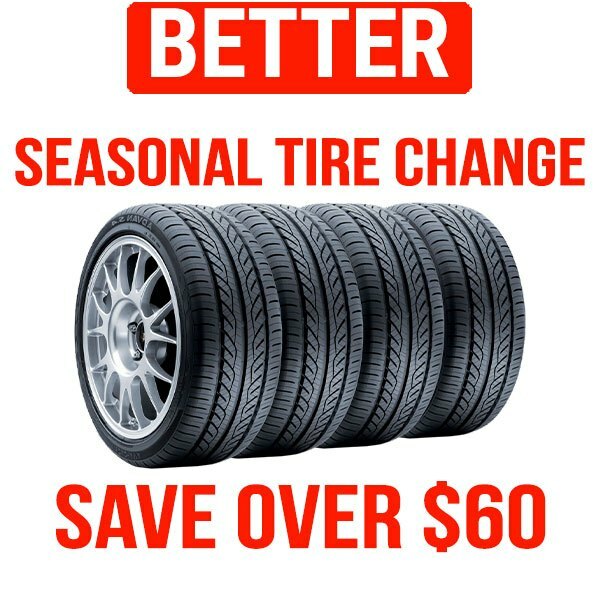 4 Wheel tire balancing, 4 wheel brake inspection, 4 Wheel Alignment. Complimentary Alignment Check! 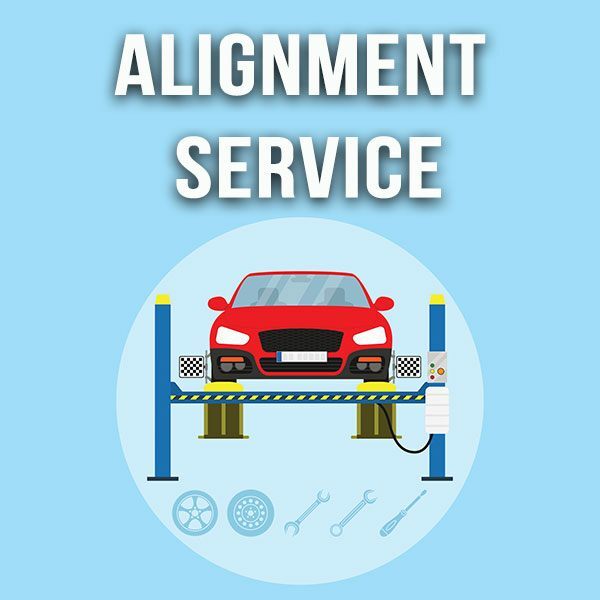 if you require an alignment, you'll receive the service for $10 OFF. 4-Wheel Alignment is $119.95! Disclaimer: Alignment check is complimentary. 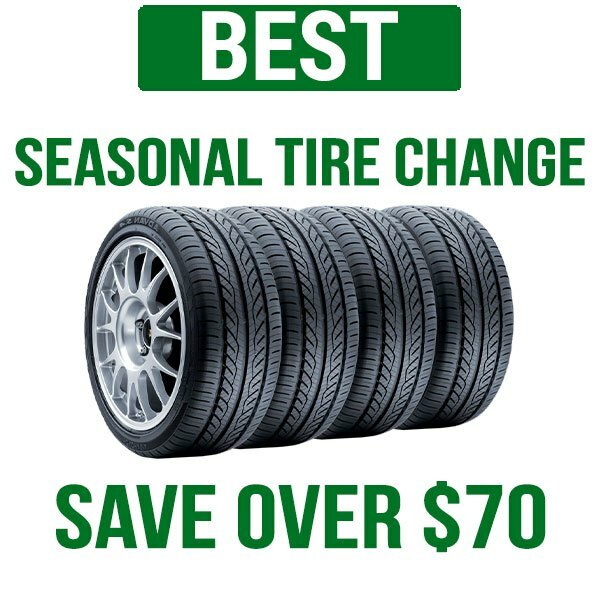 Alignment service is $119.95, regular price is $129.95. Restrictions apply. Taxes are extra. See dealer for details. 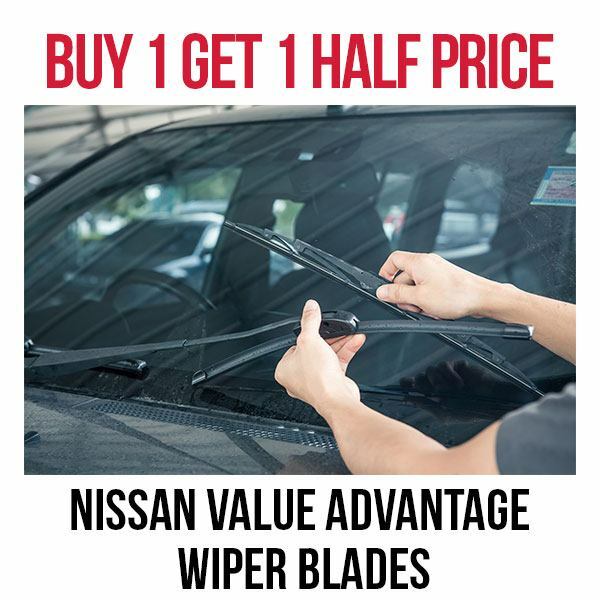 Buy 1 get 1 half price on Nissan Value Advantage Wiper Blades this month only! 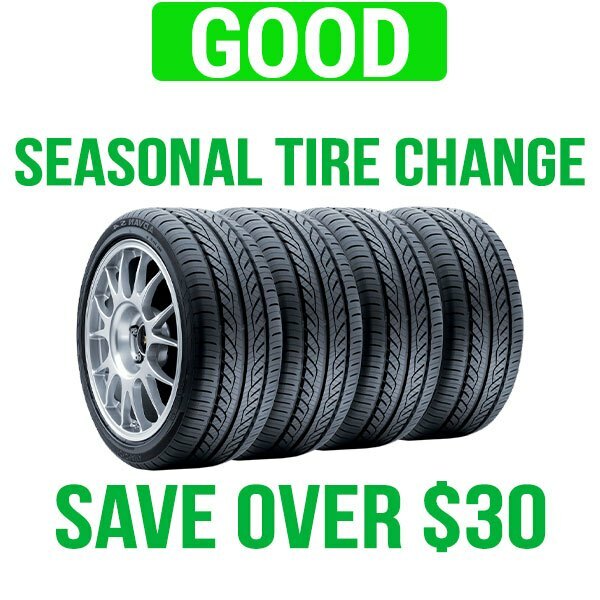 Visit the Parts Department Counter for more information! Disclaimer: Offer valid until April 30th, 2019. Buy one get one half price for Nissan Advantage Wiper Blades only. Promotion available at the Parts Department counter. Restrictions apply. See Dealer for details. Disclaimer: Offer valid until April 30th, 2019. Restrictions apply. See dealer for details. Send me exclusive offers and promotions. View DisclaimerBy submitting your email address or phone number, you allow us, Midway Nissan, to include you on our contact lists to send you information about our products, services and promotions. You may revoke consent at any time by clicking on the "Unsubscribe" link in your email.